Since the nineteenth century, when cameras were first attached to high-altitude balloons or harnessed to carrier pigeons, humankind has sought aerial vantage points for observing the planet. Thanks to declines in cost and improvements in control technology, today this capability is available to the public at large through civilian drones—not only for the fun of remote piloting but also for observing and monitoring our world. Businesses and governments, small and large, are taking advantage of this new technology as well. As with many technologies, the early use of drones was by the military, but civilian use for hobbies, recreation, and professional interest is increasing rapidly. For example, a bird’s-eye view of infrastructure aids the monitoring and inspection of pipelines, electricity transmission systems, and oil and gas rigs. Drone observation can facilitate real estate transactions by more accurately tracing property lines, and public property boundaries can be monitored as well—for example, in helping police wildlife reserves to discourage poaching. Drones can assess traffic congestion, accidents, and road closures in real time. They also can have critical uses in shortening response times and assisting in search and rescue missions following avalanches, earthquakes, and other natural disasters. Most of these applications involve taking photos or videos. But in other cases, operators equip drones for special activities. Going outside the visible spectrum, drones can carry infrared sensors to assess the intensity and project the spread of wildfires. Drones have been used to precisely apply small amounts of fertilizer or pesticides to hot spots in field crops and other agricultural areas and to deliver portable defibrillators to use in remote emergencies. Amazon is planning to use drones for the “last mile” of package delivery to residents’ doorsteps, and Google is considering the use of solar-powered drones to provide high-speed Internet service using millimeter-wave radio transmissions. Drones also have the ability to collect physical material. For example, marine biologists have recently piloted drones through the blow (breath) of endangered whales to collect specimens of respiratory matter for testing viral and bacterial loads, the presence of environmental toxins, and hormone levels. These data are precisely time-stamped and geocoded to show the exact locations of the mammals. These instances illustrate the advantages of drones: they can be easy and quick; precisely deployed, often in remote or dangerous locations; and come with the possibility of networking constellations of drones to provide specialized services. Combining a drone’s payloads also can be advantageous. For marine applications, the drone is designed to both take a photo or video and collect specimens, thus accurately recording the location, date, weather, and other conditions that may influence the biological measures. 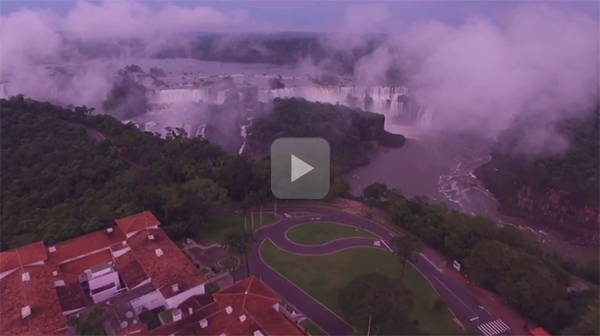 Click here to view a video of stunning Iguazu Falls captured via drone by RFF Fellow Marc Hafstead. 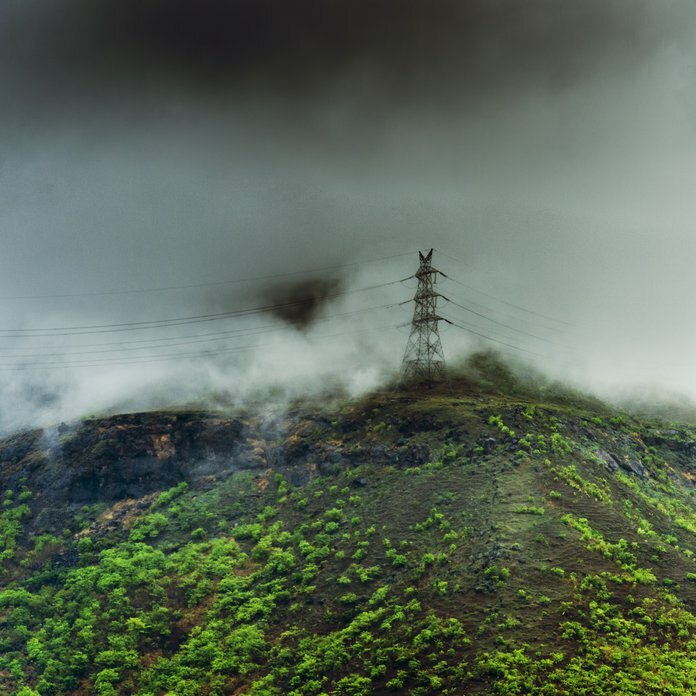 Because drones enable us to observe and measure so many natural resource and environmental phenomena, they are important tools in the arsenal of data collection. Drones add value to or even substitute for data collected in situ (such as with stream gauges and in field samples), provide data that are nearly in real time rather than weeks or years old, and can often enable access to remote or extreme locations. In addition, they are low cost.According to some estimates, portable systems range from a few thousand dollars down to $300 and often can be controlled from a smart phone. Much as research economists may design field surveys, researchers seeking large data sets could design drone campaigns (using students and citizen scientists) to crowdsource data. On September 30, 2015, the White House announced a major science innovation initiative centered on both citizen science and crowdsourcing, citing their use in areas such as monitoring earthquakes and landslides, tracking bird migration, mapping marine debris, surveying beaches, and responding to and recovering from disasters. The National Oceanic and Atmospheric Administration (NOAA), US Geological Survey, and other agencies are already pioneering citizen science, including the development of guidelines for best practices and online resources, in part to demonstrate consistency and accuracy for information collected from drones. 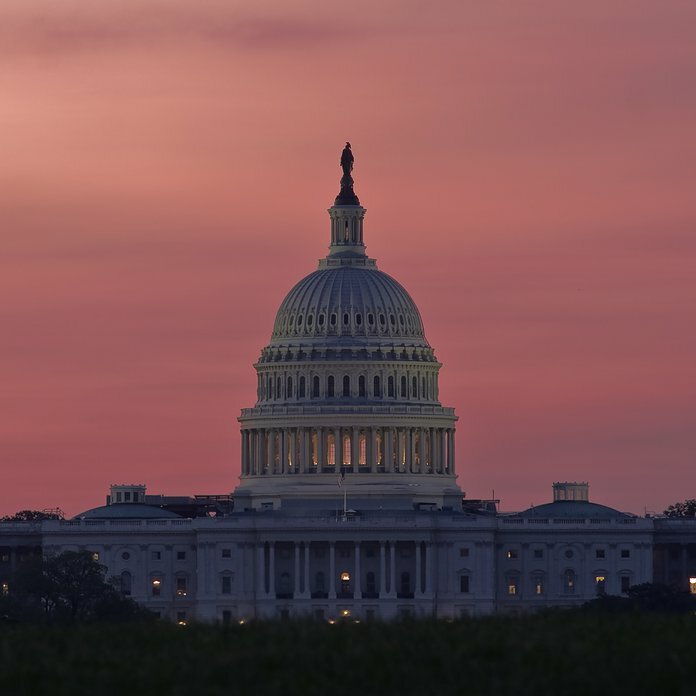 Regulators, particularly the Federal Aviation Administration (FAA), have a broad role to play regarding how drones might affect commercial aircraft and people’s lives and property on the ground. According to the FAA, today there are more drones registered than there are manned aircraft, with more than 342,000 listed drone owners (as of February 2016). The FAA’s current drone regulations can be divided into three categories, similar to those for automobiles: a requirement that owners must register drones, permission and qualifications to operate drones, and rules for their use (see the box). However, a notable difference between drones and cars is that a drone operator does not need to prove that he or she has liability insurance to cover damages caused by operating the drone. In its February 2015 Notice of Proposed Rulemaking, the FAA outlined a set of rules specifically for drone operation. To gain the right to operate a drone, an owner would have to pass a test of knowledge of drone regulations, airport operations, weather effects, and other factors relating to drone performance. The rules also stipulate that small drones would not be operated over 18,000 feet or in airspace near airports without being subject to air traffic control. Operators would have to do a preflight check of the drone, local weather conditions, and the location of potentially harmed persons and property to ensure safe operation—far beyond what is required of car drivers. Most notably, the proposed rules would require drones to remain visible to their operators at all times, where “visible” is defined as “unaided by any device other than corrective lenses.” No longer would operators be able to use cameras and GPS devices on board the drone itself to monitor its location and check for other aircraft, property that might be damaged, or persons that might be harmed. In addition, a person would be allowed to operate only one drone at a time, only in daylight, and could not operate the drone over anyone “not participating” in the drone’s operation. It is not difficult to register a small unmanned aircraft system (sUAS). Any 13-year-old can do it with $5—literally—by providing his or her name, address, email address, and aircraft manufacturer, model, and serial number. If the sUAS is intended to be used only as a model aircraft—that is, for hobby or recreational purposes within the operator’s line of sight—only the name, address, and email are required. Registration lasts three years. As with cars, registration does not imply that one has the right to operate a drone. Drone operators have to be at least 17 years of age, even though the age requirement to register a drone is just 13 years. Somewhat stronger than driving, grounds for denial include prior convictions on drug- or alcohol-related charges or refusal to submit to an blood alcohol test. While a non-model sUAS cannot be operated without specific authorization from the FAA, model aircraft, until recently, could be operated nearly anywhere except within five miles of an airport without giving prior notice to air traffic control. In October 2014, the FAA added to that list, issuing a “Notice to Airmen” advising that, subject to criminal penalty, drones could not be flown within three miles of a stadium where a major league baseball game, professional or NCAA Division 1 football game, or NASCAR, Indy Car, or Champ Series race is being held—hardly an exhaustive list. In fact, a drone crashed into the stands during the 2015 US Open tennis tournament. Other contexts may require additional permits, as in the case of marine applications. For recent expeditions, biologists received permits from NOAA’s National Marine Fisheries Service, with specific flight authorization from the FAA when over US waters, and from Fisheries and Oceans Canada with flight authorization from Transport Canada when in Canadian waters. The agencies provide additional guidelines for using drones to study protected marine species. Federal regulations restrict close approaches by air for marine mammals listed as threatened or endangered under the Endangered Species Act. Drones hold great promise as a new means to acquire the data that are the basic bread and butter of Earth scientists and their colleagues in resource and environmental economics. Drones offer new ways to monitor activity as well—for example, whether regulations (often informed by economics and policy study) to guard against poaching are working or need modification. And through citizen science, economists have an emerging opportunity to coordinate the wide deployment of drones, much like other on-the-ground survey methods but from a unique vantage point. Drones are low cost and offer an unmatched ability to acquire critical data for understanding our planet and the effect of humans on it. Perhaps most interesting is the romance of the drone: it enables ordinary people to see, explore, and appreciate nature and the environment in new ways. Regulators should not lose sight of these benefits in designing rules to promote the safe and nonintrusive use of this evolving and promising technology. Molly K. Macauley is the vice president for research and a senior fellow at RFF. Timothy Brennan is a senior fellow at RFF and a professor of public policy and economics at the University of Maryland, Baltimore County.